Govindamma Reunited With Her Family! Nirmal Jude, mental health professional at the Urban Mental Health Programme (UMHP) of The Banyan, writes on how one of our clients at the Sembakkam OP Clinic was successfully reintegrated with her family a few days ago. “Govindamma a 35 year old lady was identified and brought to us by her aunt for psychiatric consultation to the Sembakkam OP, of The Banyan. At the time of admission she was found with the following symptoms such as, wandering aimlessly, poor sleep, poor self care, talking irrelevantly, and minimal communication for the last 3 years. Psychiatrist Dr. Kishore had examined her and the psychiatric examination revealed poor rapport, no eye contact, and very poor compliance with medication. 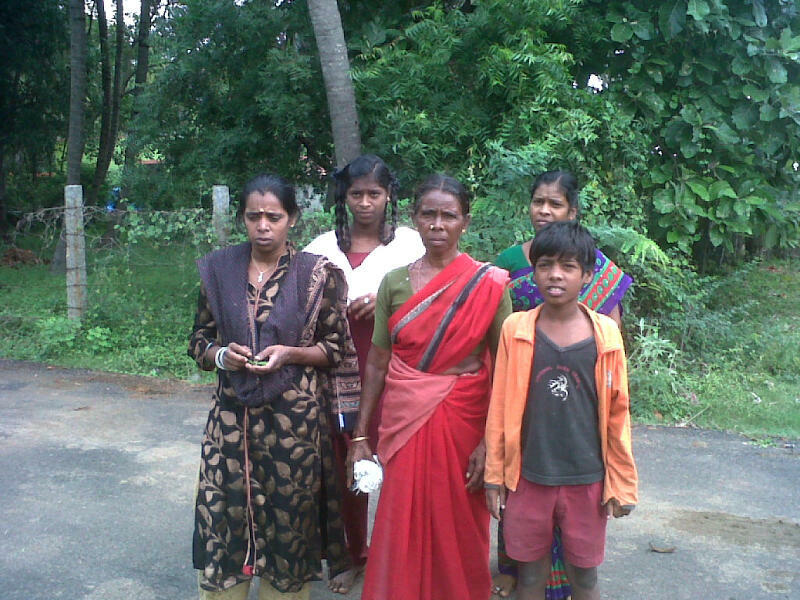 Hence she was brought to the IP facility in the Community Care Clinic, Adaikalam, Mogappair. During her stay in the Community Care Clinic she was found to be showing good progress. She soon started recovering and participated in the group activities conducted here. She showed keen interest in housekeeping and hence was shifted to it. Her work in housekeeping was found to be good. She was given a daily wage, which she had saved it in The Banyan Vocational Therapy bank. Do you want to be part of The Banyan’s efforts to reintegrate more clients with their family and community? Follow the links below …. Previous Previous post: Deepthi Teaches Clients to Bake Cupcakes!